Did you ever wish that you could don an Iron Man suit and fly around shooting lasers out of your hands just like Tony Stark? Well soon that may be possible, if you are in the military that is. The U.S. Army is partnering with universities, labs, and the tech industry to create a super suit straight out of Hollywood. They are calling this new device the TALOS. “The Tactical Assault Light Operator Suit, or TALOS, would comprise layers of smart material and sensors, better enabling and protecting soldiers during combat situations.” The TALOS suits are designed to make soldiers tougher, faster, stronger, and smarter. The tougher aspect comes from more protective layers for the wearer. Scientists are working on a liquid-ceramic material made from nanotechnology. “The moment the thin, liquid-like fabric is hit with something — say, a bullet — it would immediately transform into a much harder shell.” Stronger and faster comes from the attachable frame that goes with the suit similar to “the external suit worn by Sigourney Weaver in Aliens.” This promises to give the wearer superhuman strength but also speed thanks to the hydraulic system in the arms and legs. 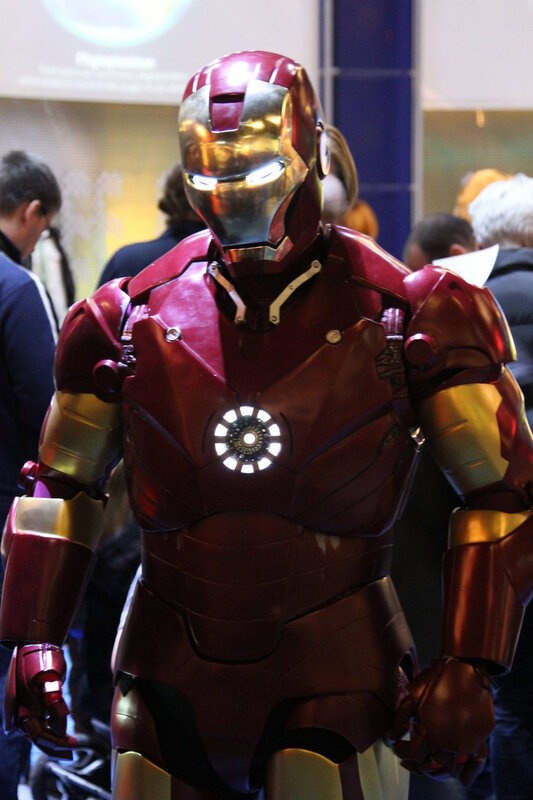 Smarter comes from the suit’s own version of JARVIS, Tony Stark’s personal assistant. It will give the user a 360-degree view of his surroundings and also monitor their vital signs. The prototype will hopefully be ready within the next three years. 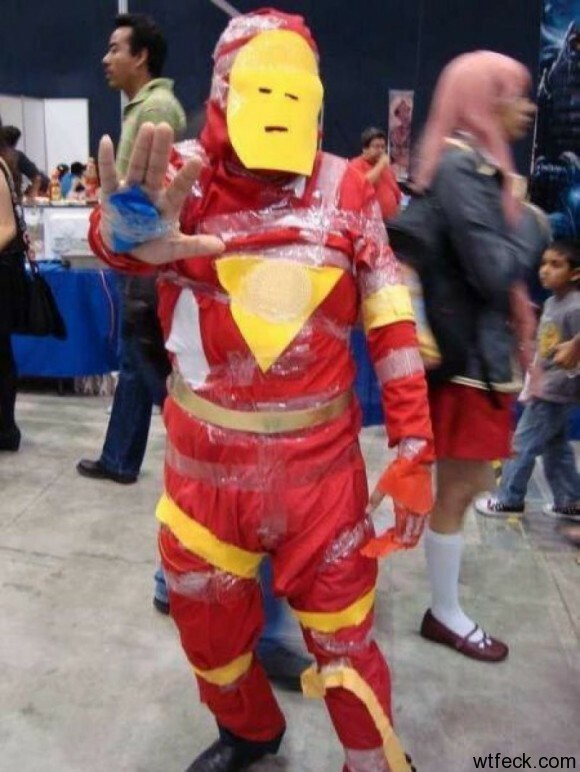 Until then the only way we can be like Iron Man is by dressing up in cheap costumes.